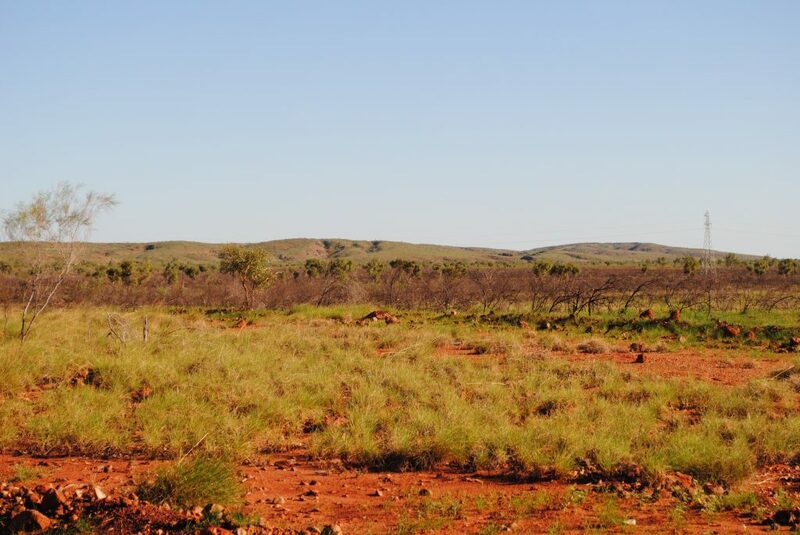 The Ngarla native title determination covers approximately 176 square kilometres of land in the South-West Pilbara region. 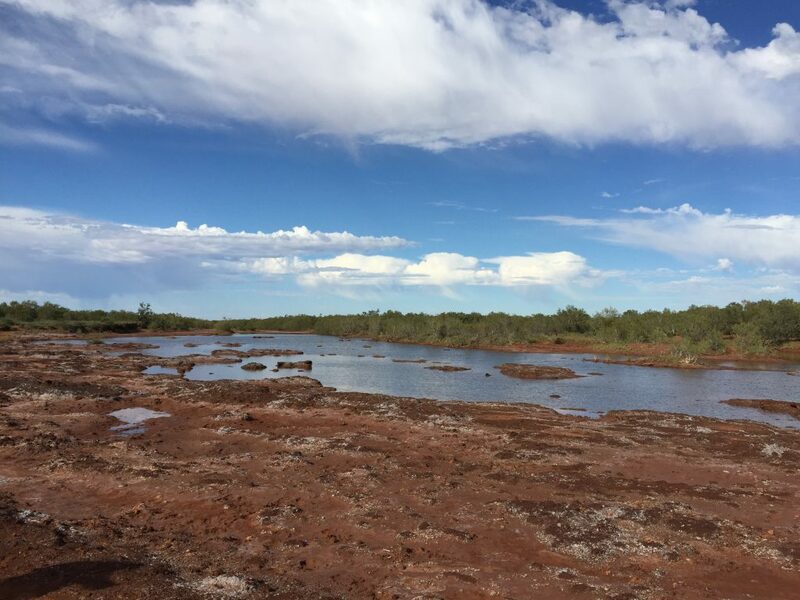 It lies in the Shire of East Pilbara and the town of Port Hedland. 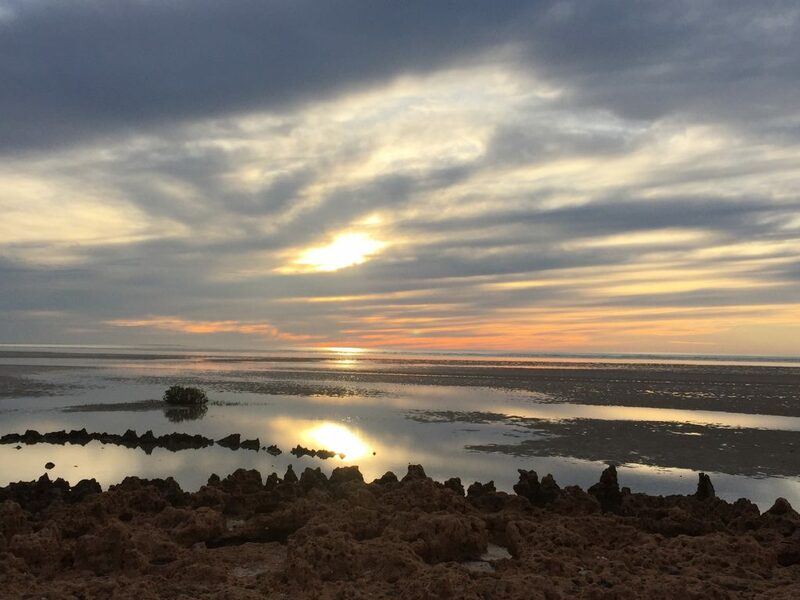 YMAC continues to represent the Ngarla people in their native title proceedings in relation to potential future claims, such as the unclaimed area to the east of the current boundary. YMAC has assisted the Ngarla claim with settling the Damper Salt dispute.